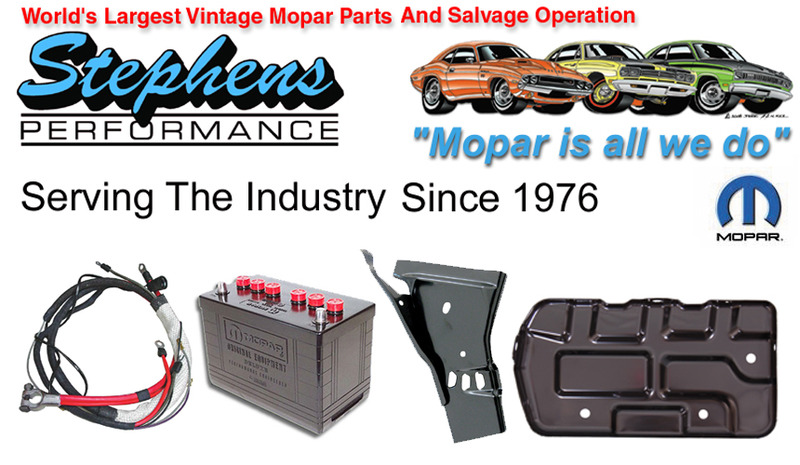 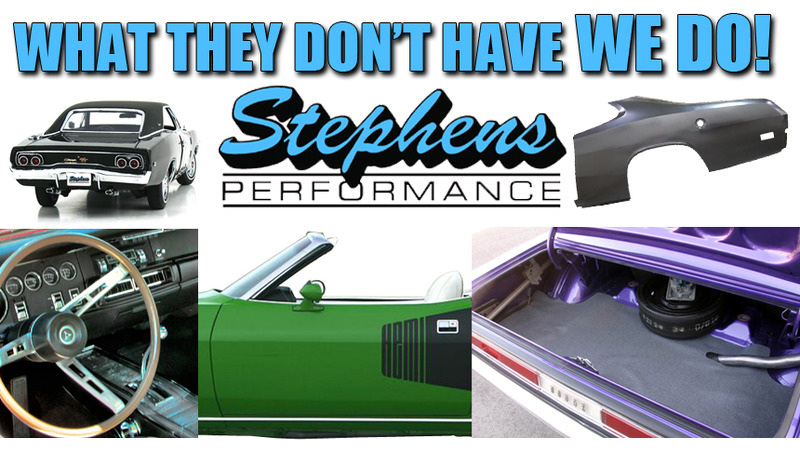 Stephens Performance - "Mopar Is All We Do"
Since 1976, Mopar is all we've done. 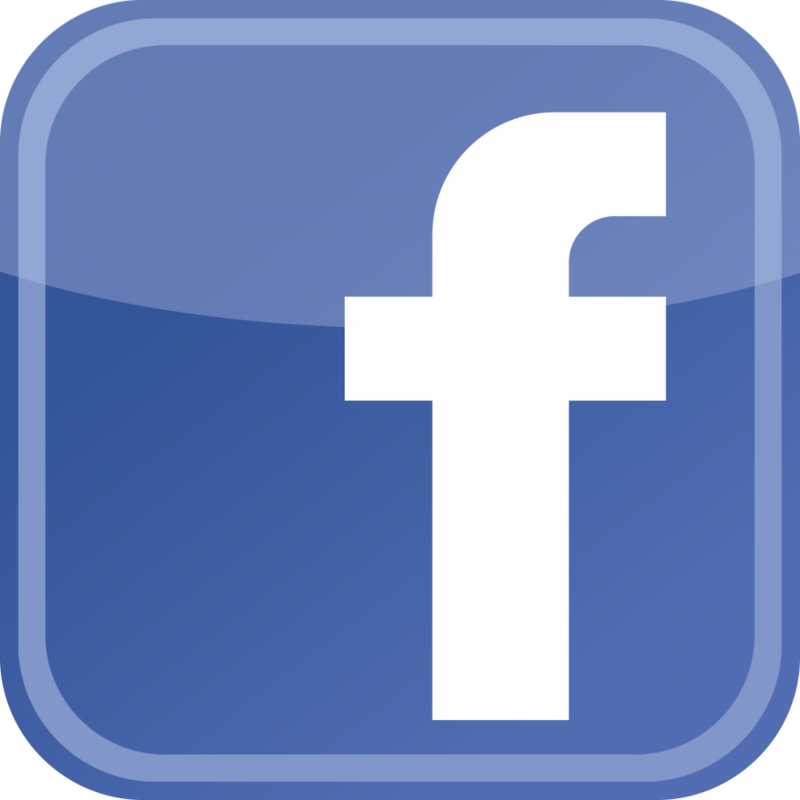 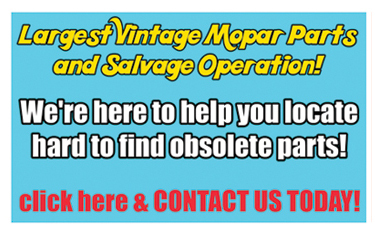 We drive, race, and restore them-just like you. 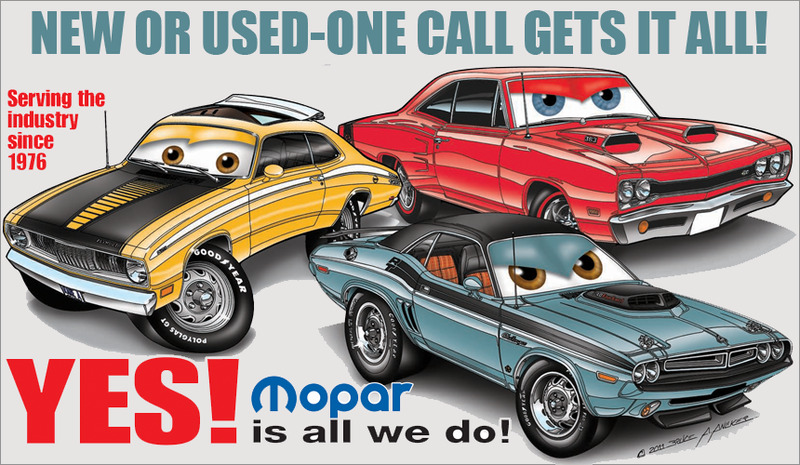 If you own a Mopar classic from 1962-1974, we are your One Stop Shop allowing you to fill all of your new and used parts needs with just one call. 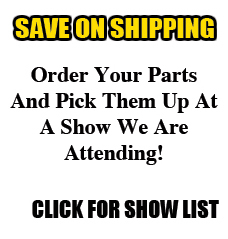 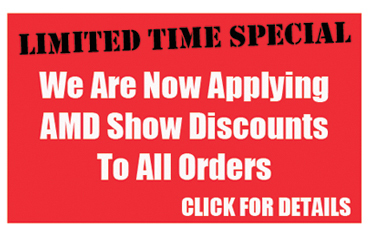 We'll save you time and money!